Congratulations on your decision to buy your first home! All you need to do now is come up with your down payment. While this may seem like a tall order, did you know there are many down payment resources out there for first-time buyers just like you? Read on to learn more about some of these great incentives and how they can help you get into your dream home faster and more affordably. Have you been contributing to RRSP’s for a while? This is the most important factor in determining if the Home Buyers' Plan will work for you. If so, the plan will allow you to withdraw up to $25,000 from your RRSP’s in order to buy a qualifying home. Nearly every home qualifies as long as it's in Canada. The only homes that do not meet these criteria are those that only allow a right to tenancy such as a house you are renting. Do you meet the requirements for the Home Buyers' Plan? As long as you are currently a resident of Canada looking to buy a new home, the Home Buyers' Plan could work for you. After a four year period of not owning a home, you can still be considered a new home buyer. But overall this program is for people who are buying their first home. 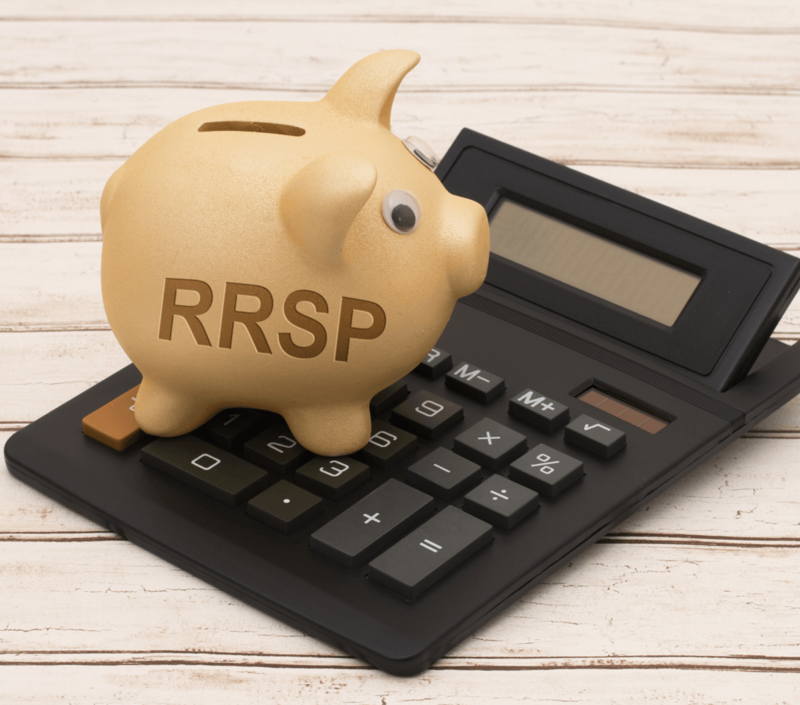 Another great aspect of the plan is if you and your partner both have RRSP’s you can withdraw from both, for a total of $50,000 towards your new home. You can withdraw a maximum of $25,000 per person and the amount must have been in your account for longer than 90 days prior to withdrawal. Wouldn’t it be great to get a big return when you file your taxes just for buying your first home? This is exactly what the First-time Home Buyer Tax Credit will do. In fact, you can receive up to $5000 back in tax credits! You have acquired a qualifying home and are a first time home buyer. Also, for the past four years, you must not have lived in a home owned by you or your partner. You must intend to occupy the home that you purchase within the first year of purchase. As long as this home is located in Canada and new to you, it qualifies. This means both existing homes, new builds and a home you're in the process of building. Be sure to visit the Home-Buyer’s Tax Credit website for more of the fine details. When buying a home, you'll want to know exactly how much you can afford and how to get the best mortgage rate. Online resources such as mortgage calculators and rate comparisons will be extremely helpful in setting you on the right path. Consider a few of the following sites that help by doing a little bit of the comparing work for you. That being said, it is still a proactive idea to go into your bank and ask about their rates. Doing an in-person consultation with a lender can often be the best form of research. The Globe and Mail's Down Payment Tool is perfect for first-time homeowners wanting to know how much they'll need to put away for a down payment, and for how long based on the current real estate market in Edmonton. RateHub is a reliable resource when it comes to comparing mortgage rates. They also go into detail about Edmonton's specific housing market, which is a nice addition. Lowest Rates shows the current best mortgage rates but includes more niche smaller lenders. This site also gives detailed explanations as to various types of mortgages as well as current home prices in Edmonton. 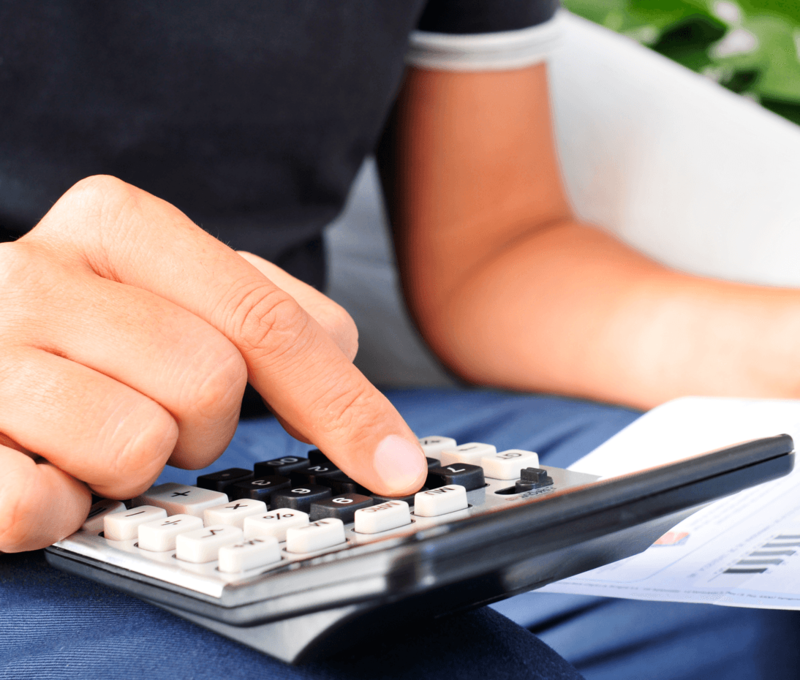 The CMHC Mortgage Payment Calculator is a handy online tool allowing you to hone in on exactly how much you'll need for a down payment as well as the total overall mortgage cost. 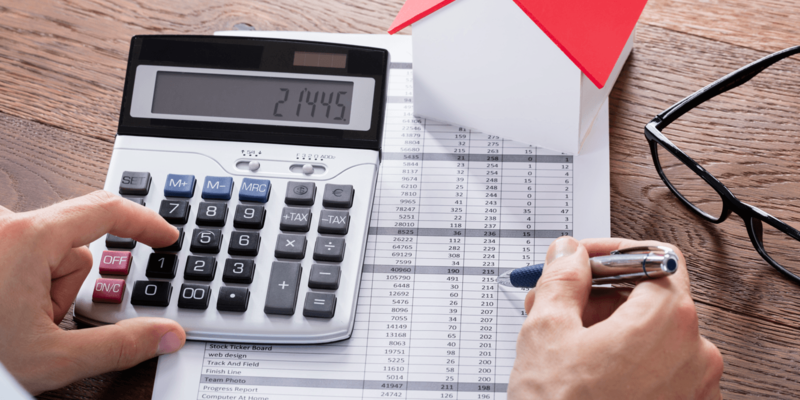 Karl Jeacle's Mortgage Calculator will also help you determine your mortgage payments but also allows you to set and reset different variables (like extra monthly payments, for example). This tool also lets you break down costs both monthly and yearly and displays user-friendly tables and graphs. In summary, these resources make being a first-time home buyer a little bit easier. After all, buying your first home should be nothing less than an enjoyable experience, and by taking a little of the above into account, we can guarantee it will be.